Metal auteur and former Strapping Young Lad member Devin Townsend recently issued a live cover of Bryan Adams’ “Summer of 69”. The cover featured in episode eight, entitled “Brian Adams Had An Accident”, of Townsend’s ongoing tour video diary series. Townsend’s cover, unsurprisingly, maximizes the emotional impact of Adams’ original track by speeding up the original instrumentation. More surprisingly, Townsend keeps the track’s sonic core near completely intact. Despite his much harsher vocals, the song is immediately recognizable, varying little in structure from the original. Townsend’s video diary series employs near unedited footage, capturing the authentic feel of his tour dynamics. In September, he released, as The Devin Townsend Project, an album (Transcendence), his 17th overall album and 7th with this particular group. His current tour is now on hiatus, but will embark on its European leg in January. The first European date he will play is in Belgium, and will wrap up his tour in March in January. 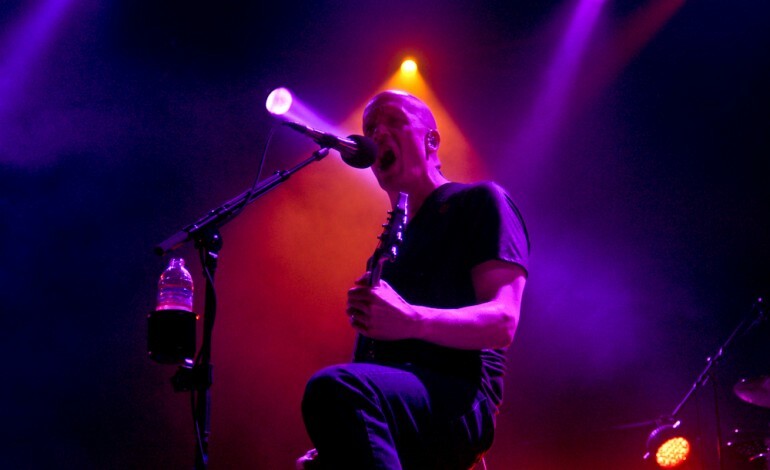 Click here to read about The Devin Townsend Project’s recent performance at The Novo in Los Angeles. Townsend performed with a cold, hampering his vocals but not detracting from the overall concert experience. Watch Townsend’s cover of Bryan Adams’ “Summer of 69” below–click ahead to the 7:45 mark to view.